At Hickory Villa Assisted Living, we pride ourselves on our inspired care and our service mentality. As a faith-based assisted living community, conveniently located near Bergan Mercy Medical Center and College of St. Mary, we strive to do our best for our residents every day. 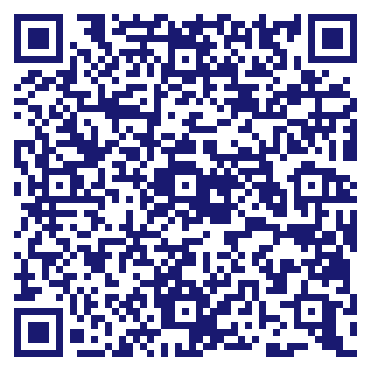 We invite you to tour our intimate community and discover the great care we provide in our mission of service. 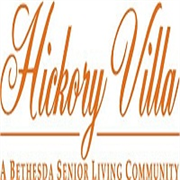 Do you own Hickory Villa Assisted Living? Due to the unique way that the eBusinessPages Business Directory is structured a Premium + Verified Listing is the most powerful way to get more clients to contact Hickory Villa Assisted Living. Not only will your listing be more noticeable and more trustworthy, it will also be displayed more prominently in our category (Residential Care and Parent Categories) and location (Omaha, NE and USA Wide) listings. Hickory Villa Assisted Living will be displayed in your competitor's listings while no ads will be shown in your own listing. Starting at $2.78 for a Premium Verified Listing, there is every reason to give Hickory Villa Assisted Living the eBusinessPages Premium treatment today.